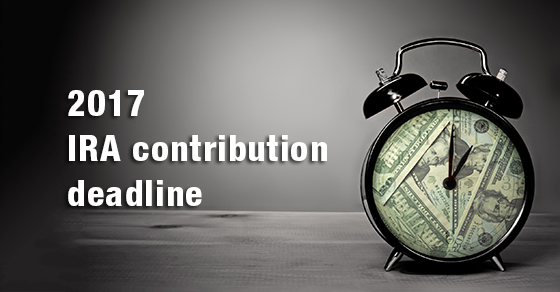 The IRS considers a paper return that’s due April 17 to be timely filed if it’s postmarked by midnight. Sounds straightforward, but here’s a potential pitfall: Let’s say you mail your return with a payment on April 17, but the envelope gets lost. You don’t figure this out until a couple of months later when you notice that the check still hasn’t cleared. You then refile and send a new check. 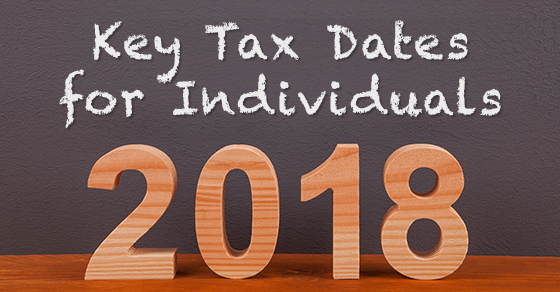 Despite your efforts to timely file and pay, you can still be hit with both failure-to-file and failure-to-pay penalties. UPS Next Day Air Early A.M., Next Day Air, Next Day Air Saver, 2nd Day Air A.M. or 2nd Day Air. Beware: If you use an unauthorized delivery service, your return isn’t “filed” until the IRS receives it. See IRS.gov for a complete list of authorized services. 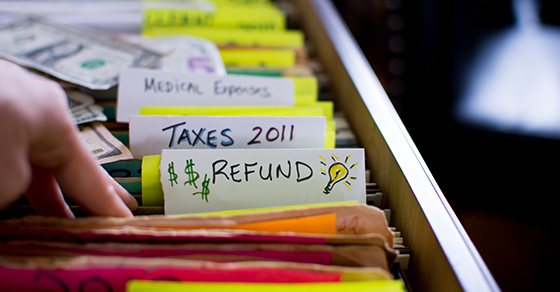 Despite the potential pitfalls, filing for an extension can be tax-smart if you’re missing critical documents or you face unexpected life events that prevent you from devoting sufficient time to your return right now. 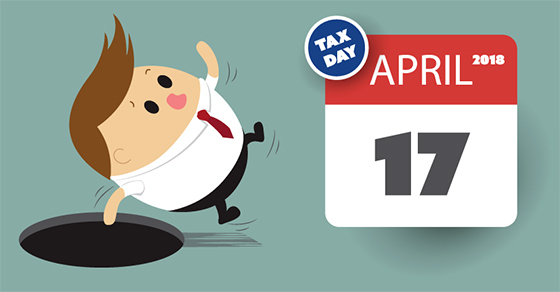 We can help you estimate whether you owe tax and how much you should pay by April 17. Please contact us if you need help or have questions about avoiding interest and penalties.